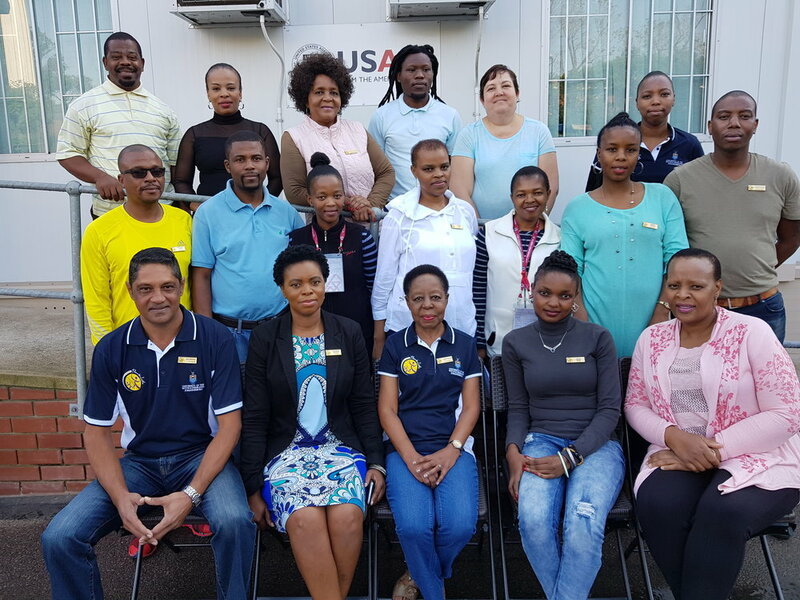 Kwanele is the 100th patient to enroll in Stage 2 of the STREAM clinical trial – the first large-scale, multi-country clinical trial to evaluate shorter treatment regimens for multidrug-resistant tuberculosis (MDR-TB). He enrolled in the trial after recognizing the night sweats and persistent cough he was having to be symptoms of TB, which he had been previously treated for in 2011. He is receiving treatment at the King Dinuzulu Hospital in Durban, South Africa. Durban is located in KwaZulu Natal, the South African province with the highest incidence of TB and HIV prevalence in the country, with over one-fourth the total burden. STREAM Stage 2 is testing shortened regimens for MDR-TB, including a nine-month, all-oral treatment that eliminates the painful injections that can cause severe side effects. STREAM Stage 2 is the result of a unique collaboration between The Union, Vital Strategies, the United States Agency for International Development (USAID) and Janssen Research & Development, LLC., part of the Janssen Pharmaceutical Companies of Johnson & Johnson. Kwanele said: “I am very happy with the care I am getting. Kwanele’s family members have all screened negative for TB but he said he would encourage them to join the trial if it had been necessary. 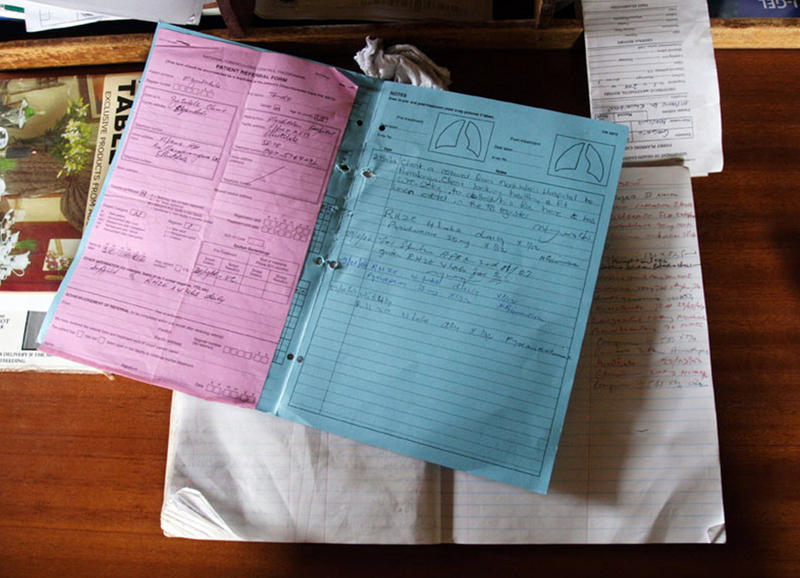 Dr. Nosipho Ngubane, one of the doctors overseeing the trial at King Dinuzulu Hospital, said: “A shorter, more tolerable regimen for MDR-TB makes sense. If we want to eradicate MDR-TB we must decrease side effects of the treatment so patients can adhere. Most important is to find a way to safely give patients fewer – if any – injections, as the associated hearing loss and kidney failure often make treatment adherence impossible. STREAM study team at King Dinuzulu Hospital in Durban, South Africa. The shortened treatment regimens in Stage 2 incorporate the novel anti-TB medicine bedaquiline. STREAM Stage 2 is expected to be one of the largest MDR-TB trials ever conducted, with trial sites currently operating in South Africa, Ethiopia, and Mongolia, and additional sites in Asia, Eastern Europe and Africa expected. The outcome of the trial will provide important evidence to guide global treatment guidelines for MDR-TB. The Union, Vital Strategies and key global partners including the Medical Research Counsel Clinical Trials Unit at University College London, Institute of Tropical Medicine, Antwerp and Liverpool School of Tropical Medicine are implementing the STREAM clinical trial in collaboration with trial sites around the world.